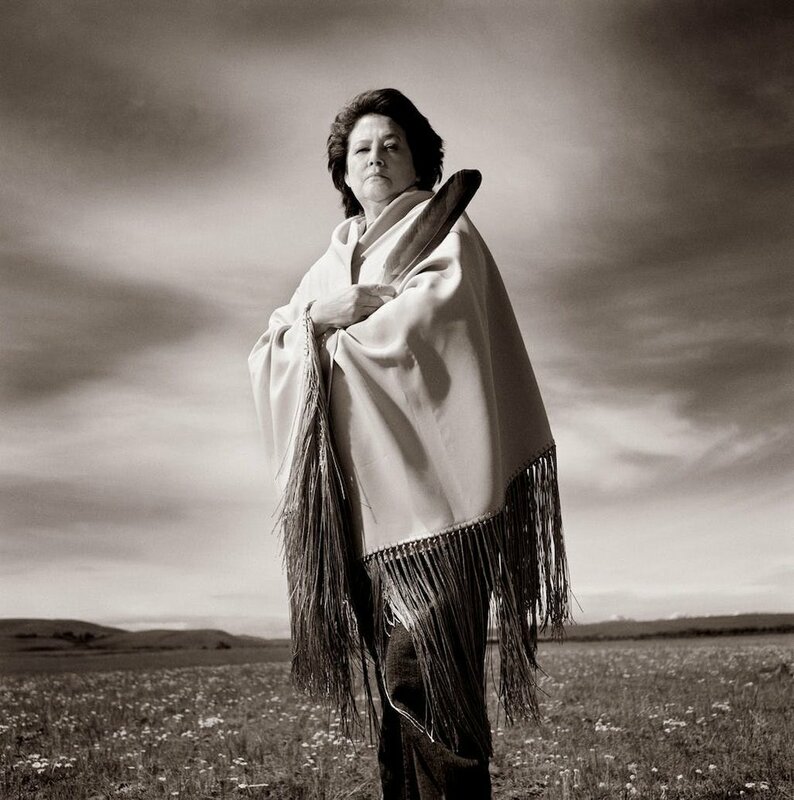 Elouise Cobell died without ever receiving a penny of the $3.4 billion settlement she won on behalf of hundreds of thousands of American Indians, after leading for 14 years one of the largest class-action lawsuits ever against the U.S. government. Yet Cobell, a Montana Blackfeet woman, died in 2011 knowing she had won something of historic importance. After a century of broken promises, fraud and lies, the federal government finally recognized it had failed the nation’s poorest people, failed to manage Indian trust lands properly and failed to deliver billions of dollars owed to them from private oil, gas and cattle leases. The documentary was released in 2018 by filmmaker Melinda Janko. After a screening of the film, four Blackfeet tribal members spoke on a panel, remembering Cobell and her legacy. “She really gave her life for that,” said Mark Magee, Blackfeet land department director and a Cobell cousin. A major legacy of the lawsuit is that it provided $1.9 billion for tribes to buy back communal reservation lands that had been divided up or allotted to individual Indian owners by the 1887 Dawes Act, when the U.S. government was trying to erase the Indian way of life. Magee said that fund has provided more than $150 million for the Blackfeet Nation to purchase 324,000 acres. He’s also a member of the Blackfeet Land Trust, another Cobell brainchild, which she started to protect the tribe’s land. Ironically, 15 percent of the lawsuit settlement, $285 million, went back to the federal government to administer payments “that they screwed up in the first place,” Magee said. Some $1.6 billion was paid to individual members of the class-action lawsuit, said Loren Birdrattler, Blackfeet agriculture resource plan manager. People received both flat payment amounts and money based on the value of their holdings. But since ownership of land parcels had been divided many times over a century of inheritance among scores of family members, the individual payments were often small, Augare-Carlson said. Marsha Small, a Native American studies instructor at MSU, received one of the Cobell Scholarships created by the settlement. “She’s still working for us from beyond the grave,” Small said. Walter Fleming, MSU’s Native American studies department head, said Cobell attended MSU in the 1960s but dropped out to care for her ailing mother. In 2002, while Cobell was still fighting in court, MSU awarded her an honorary doctorate. Cobell was interviewed in the documentary about how she tried as Blackfeet tribal treasurer to find out why Indian families who had oil and gas wells on their land never got accurate accountings from the U.S. Interior Department showing how much they were owed, or only received pittances. 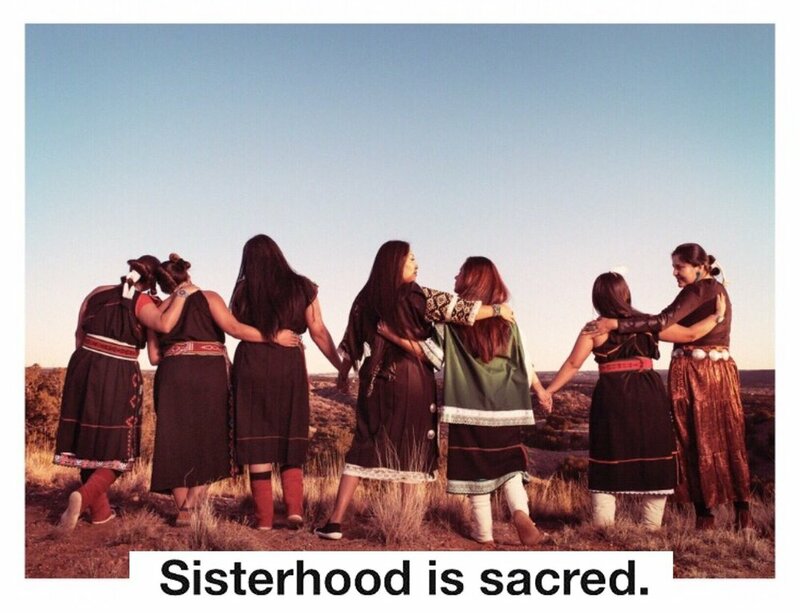 The film showed the run-down trailers of poverty-stricken Navajo and Blackfeet Indian families, living without electricity, running water or gas, while gas lines pumped valuable energy off their land. Cobell said Interior staffers treated her like she was stupid when she asked questions. She traveled to Washington, D.C., seeking help from the Clinton administration and ran into more frustrations. It made her so mad, the great-great-granddaughter of the Blackfeet’s Mountain Chief became lead plaintiff in the large class-action lawsuit, filed on behalf of more than 300,000 Indians in 1996. Her actions won her a MacArthur Foundation “genius grant,” which she loved because it showed detractors she was far from stupid. Cobell and her team won key legal victories before a conservative judge, but the case dragged on for years. Government lawyers caused delays. Interior destroyed records. The judge found Interior secretaries in contempt. Cobell said she believed the plaintiffs deserved at least $27 billion. But with so many elderly plaintiffs sick and dying in poverty every day, she agreed to compromise and settle for $3.4 billion. Final approval came just four months before Cobell died of cancer at age 65. The Interior Department, her longtime foe, flew its flags at half-staff. In 2011 Montana’s senators nominated her for the Congressional Gold Medal.